Go is a game that I have never played, but that has great historical and cultural significance and a long past, so I’d say it deserves to be the focus of a game post. It’s one of those games with simple rules but really complicated strategy, at least when experts are playing. There’s a legend about a woodcutter who stopped in the woods to watch two sages play Go, and he found his axe handle had rotted away by the time they had finished. Basically, the point of the game is to capture as much territory as possible by surrounding it. Players alternate placing stones, with one using black and the other white, and can capture the opponent’s pieces by leaving them surrounded. The game ends after both players choose to pass instead of making another move, and then the score is tabulated. 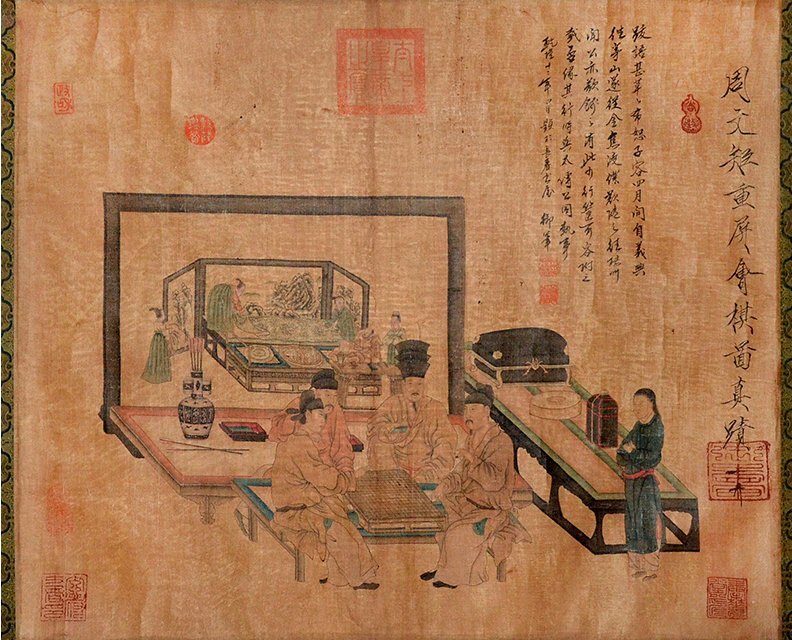 The game originated in China, with the first written reference dating back to the fourth century BC, but actually referring to an event in 548 BC. The legendary creator of the game was Shun, who is said to have designed it at the request of the Emperor Yao for his son Danzhu. This would mean it dates back to the twenty-third century BC, but it’s not like there’s any way to tell how accurate these legends are. 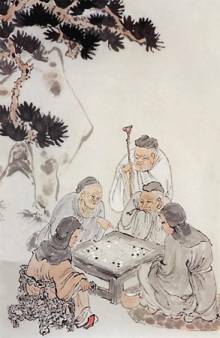 Anyway, the game was originally known as Yi, the name Confucius uses when he mentions it, but later came to be known as Weiqi (literally “encirclement game”). When it spread to Japan in the seventh century AD, the Japanese called it Igo, or often just Go. Since it was the Japanese who introduced the game to much of the rest of the world, that’s the name that stuck. 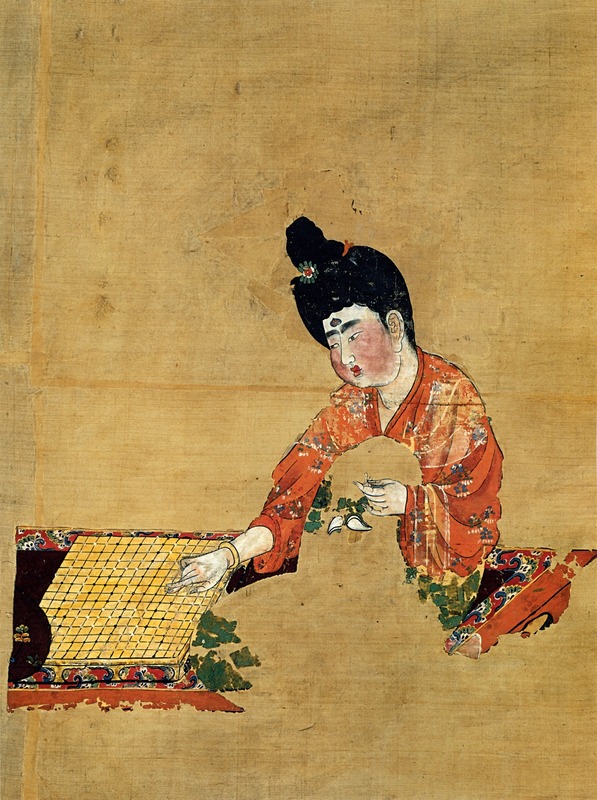 In both China and Japan, it was considered an aristocratic game. This entry was posted in Board Games, Games and tagged danzhu, emperor yao, go, igo, shun, weiqi, yi. Bookmark the permalink.